How can SEO power your content? How can SEO power your content? It’s no secret that Google loves well written, unique content. Ask yourself, is your content created with search engine optimisation in mind? 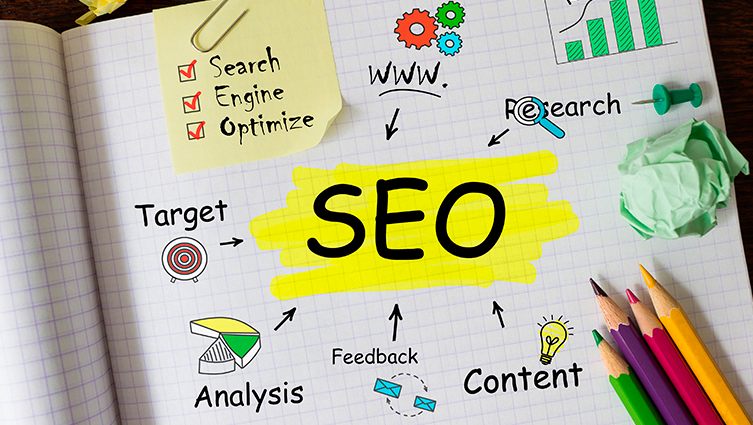 Mastering the art of SEO copywriting can help your website perform better. It can improve the results of your content marketing strategy. It can increase your visibility in the search engines. This makes it easier for potential customers to find you. So how can you power your content with SEO? Here are a few of our best tips to improve your content. One of the best ways of adding unique content to your website is by creating a blog. You need to update it with fresh and engaging content. When planning content for your blog it can be tempting to take a scattergun approach. You can end up writing about a huge number of different topics to appeal to everyone. It is far better to focus your content on a handful of topics and become a thought leader in your industry. Research your keywords and choose around 10-15 keywords. You must use these keywords in context within your content. Sometimes we can forget that we are writing for humans rather than Google! Keywords play an important role in optimising your content. Well-chosen keywords help your website to perform well in the search engines. Your content should always remain well written, creative and engaging to your readers. Creating content that gives your audience the information they need should be your priority. Readability is also important so make sure it is not too complex or full of jargon. While the main body of copy is the focus for SEO copywriting here are a couple of tips. It is good practice to include keywords in the body copy in your H1s (titles) and H2s (subheadings). Be careful as including keywords in H2s can seem repetitive to the reader. It can also affect the readability of the content. Meta tag descriptions are one of the most effective ways of telling Google what your content is about. Used well they can capture the interest of users in the search engine results page. They help Google index your web pages and give your relevancy an extra boost.